Get exclusive insight into which VC firms are raising money, which investors have money to commit, and where VCs are placing their biggest bets. VCJ and VCJNews.com, its companion market intelligence service, have kept VC professionals in-the-know for 58 years. source of venture capital market intelligence in the world, dating back to 1980. 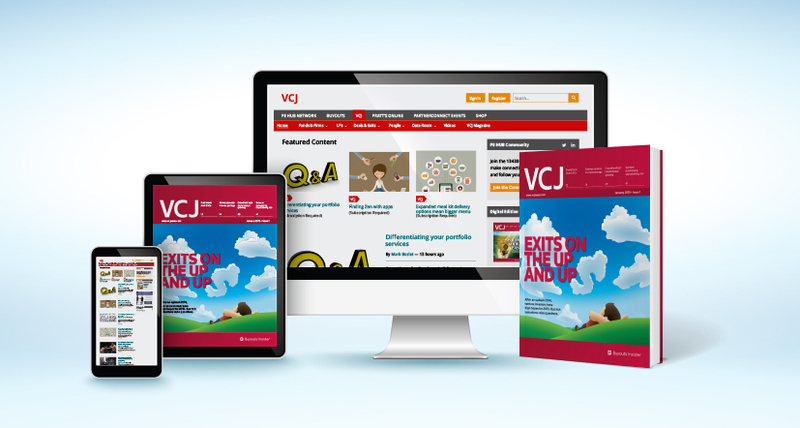 VCJ and VCJNews.com give you insights into emerging fundraising and investment trends. Request your free trial today to get started. With your trial request, you will also receive VCJ Alert newsletter - which includes the day's first look at venture capital news and exclusive stories you won't find anywhere else.